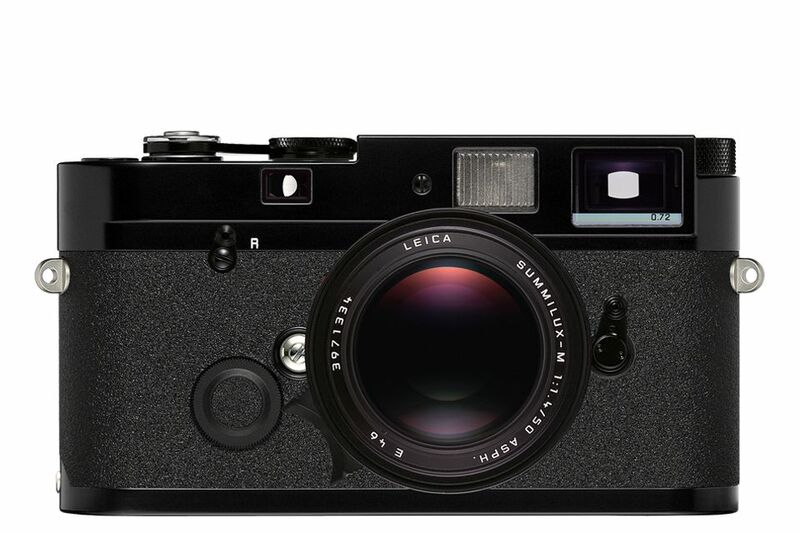 The Leica MP is built for long life and lasting value. 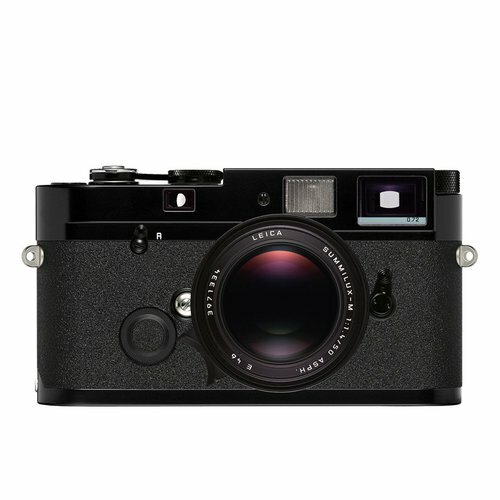 This is guaranteed by Leica’s commitment to using only the finest materials and the highest precision manufacturing techniques. Time and time again, the Leica MP has proven its dependability under the most averse conditions. The Leica MP’s strong body – crafted exclusively in metal – will withstand the worst conditions without fail, and batteries are only needed for metering. In fact, skilled photographers can ignore the electronics completely. Uncompromising dependability for all occasions. 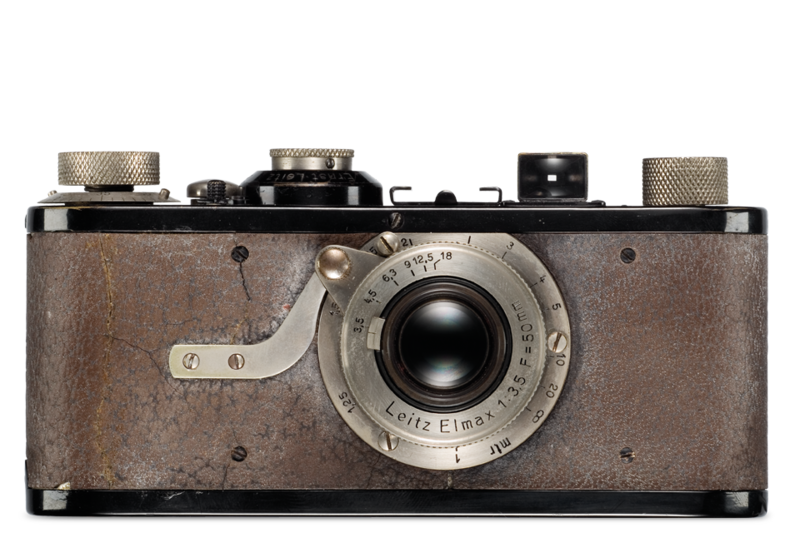 By definition, photography is writing with light, and the Leica MP enables the photographer to master even the most difficult lighting situations. 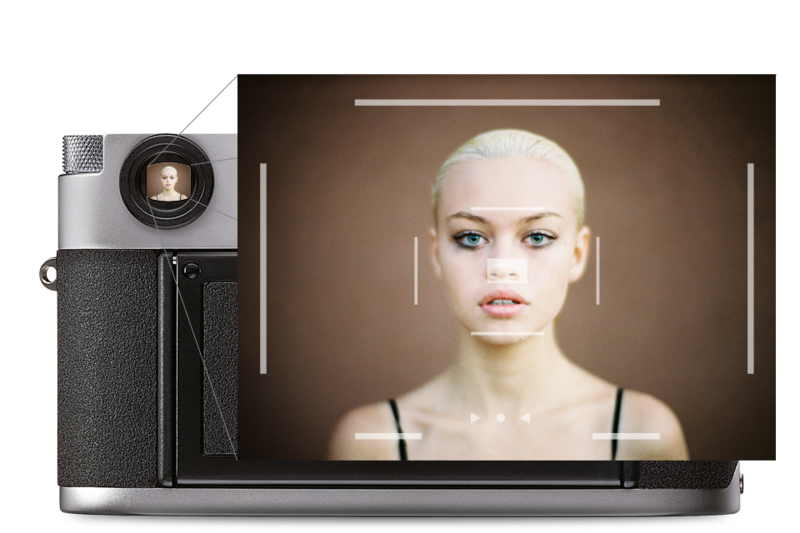 The camera offers you complete creative control; its selective TTL metering system merely offers supporting data to help you choose the ideal exposure parameters. 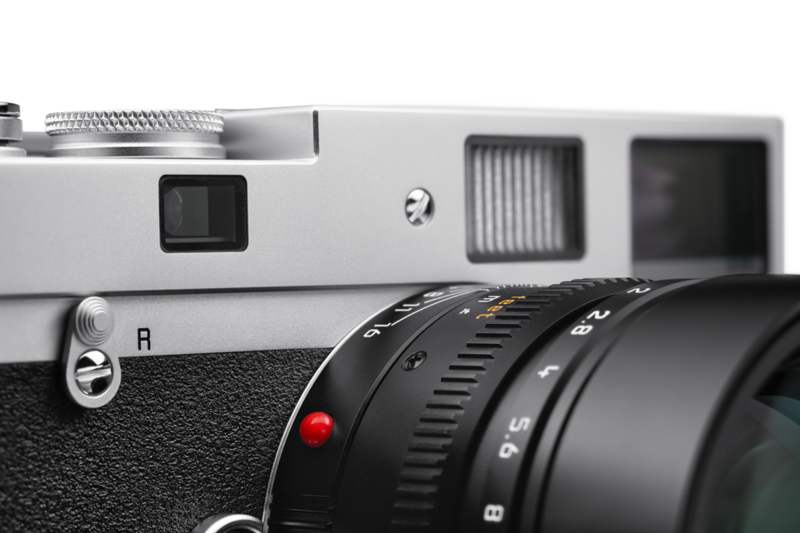 The Leica MP is available in two different body finishes: silver chrome and black paint. After years of hard use, when a bit of bright brass begins to show through, it’s a sure sign to savvy photographers that the camera and its owner have shared many memorable experiences. 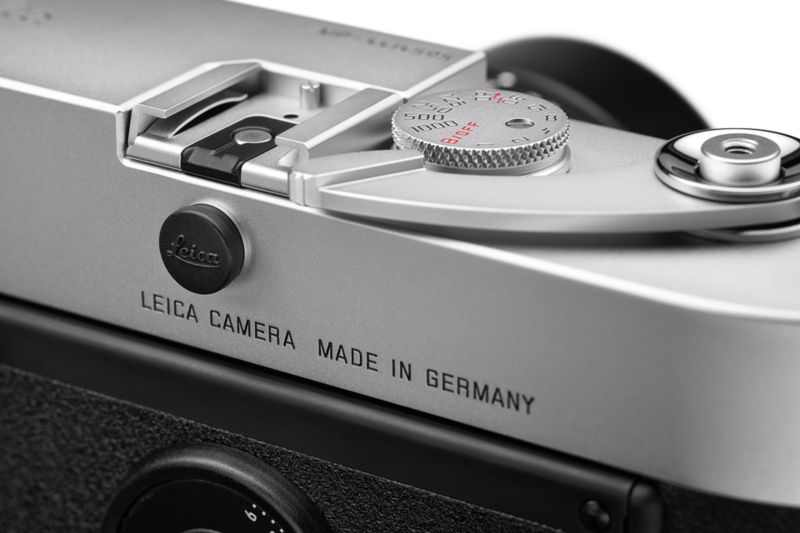 Most professionals love the red Leica dot on their cameras, but for the sake of maintaining a low profile, the Leica MP was manufactured without this iconic emblem. Of course, knowledgeable owners and aficionados can identify a Leica anywhere without the need for special branding. The Leica inscription on the top deck is identification enough.